Select5 provides a simple operator interface for your automated test equipment. Five reconfigurable lighted buttons give you a wide range of options for operator interaction. You can control operator access by with pre-defined buttons, so you can protect your system from full system access through a keyboard or mouse. 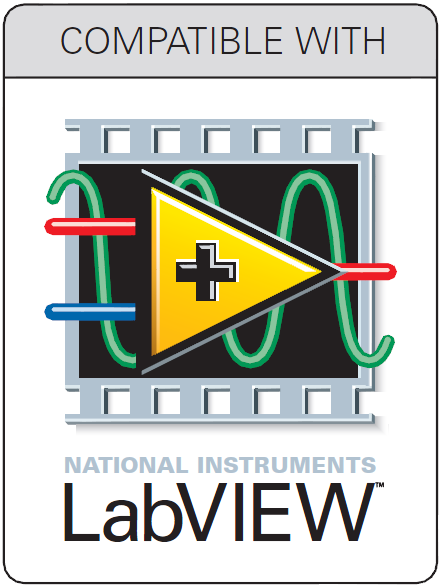 Select5 is a self-powered USB device that integrates into LabVIEW™ and TestStand™ with the easy to use API. It shows up in MAX as a USB DIO device.